Tony is the Church Administrator for Grand Point Church. Some of his responsibilities include Human Resources, Finances, Campus usage and maintenance, along with ensuring Grand Point is in compliance with all Federal, State and Local guidelines. Tony and his wife Amy are long time members of Grand Point Church. They live in Chambersburg with their two daughters, Megan and Morgan. Tony has served for many years on the church Administrative Council along with holding various volunteer positions. 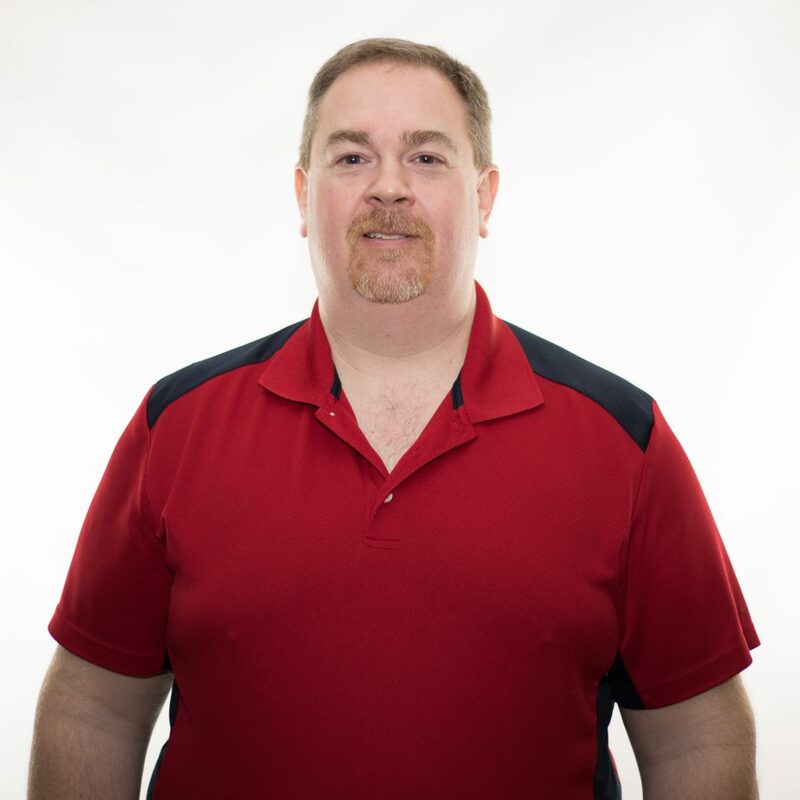 Before bringing his skill and passion for helping organizations succeed to Grand Point in 2013, Tony was a member of the management team with e-LYNXX Corporation for over 19 years.